Step 1 Scoop and level substance. Note: Leveling is essential for accurate measurement. Step 2 Measure desired volume of single substance. Note: Do not use single NeoSpoon for multiple substances. Step 3 Dispose after each use. Note: If used to measure hazardous substance, dispose in proper hazardous waste container. 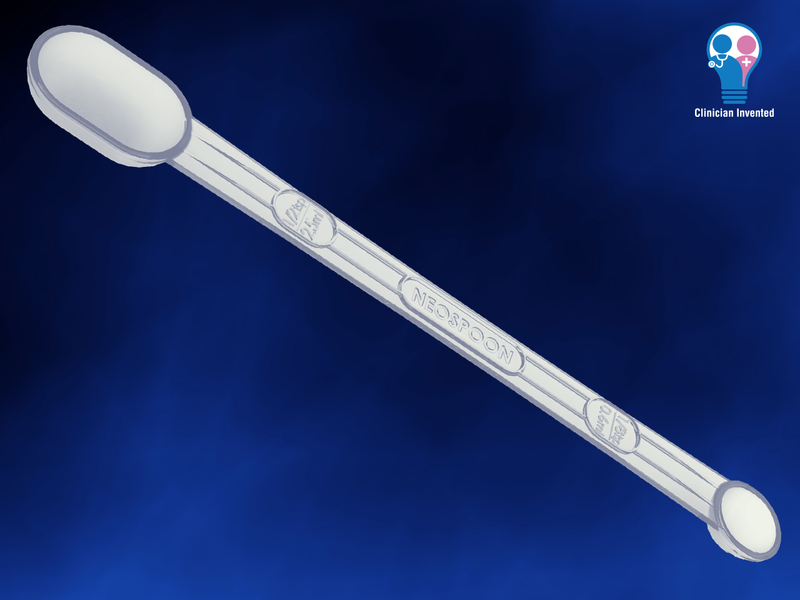 The NeoSpoon is intended for use as a measuring device. If used to measure hazardous substance, dispose in proper hazardous waste container.